As a not-for-profit statutory authority, every donation is valuable. 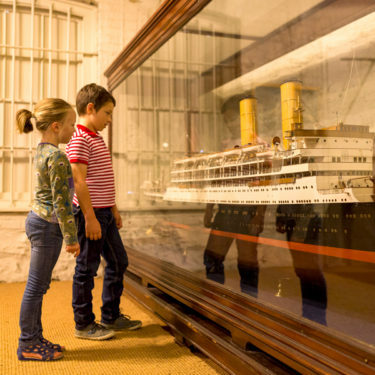 We rely on the support of financial donations to raise funds for our current programs and museums. 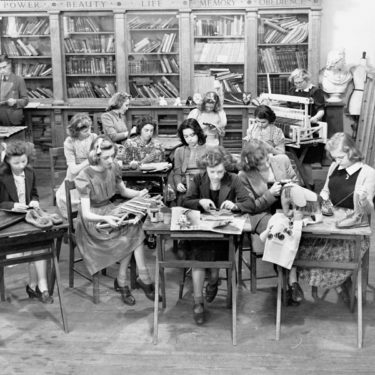 Your donation goes towards supporting the preservation of South Australia’s rich and evolving history. If you would like to donate via EFT, please follow this link. 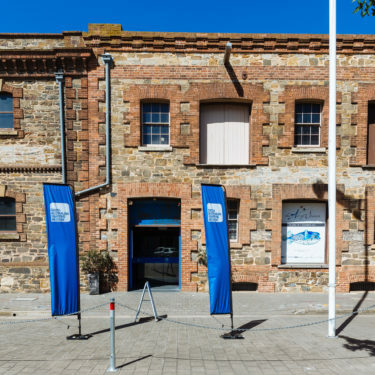 Your donation will enable the South Australian Maritime Museum to continue to preserve, explore and celebrate the human history of our oceans and rivers. 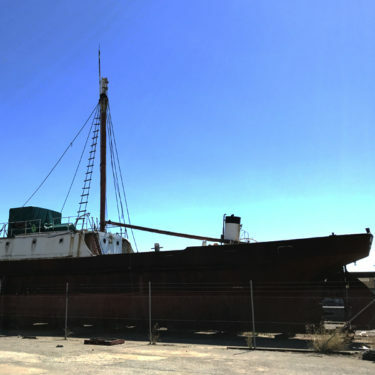 South Australian Maritime Museum - "Save the Nelcebee"
Your donation will assist the South Australian Maritime Museum in the restoration of this historic vessel and ensure its presence for generations to come.